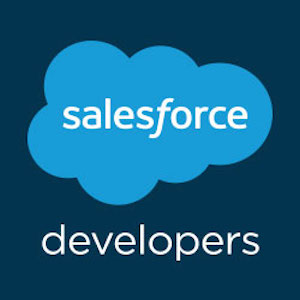 Is there a way in Salesforce to configure that user cannot use his/her password same as his/her username or first name or last name? So for example, if my name is Jangay Varalaxmi and username is jangayvaralaxmi@gmail.com, then I want to setup/configure something that prevents me from using jangay21, jangay or varajangay as my password and it should not include special character "!". I have looked at various blogs and website but did not find any solution. May I suggest you please refer the below link to reference. Please mark it as best answer if the information is informative.